When you get a lift kit installed, you deserve the best. 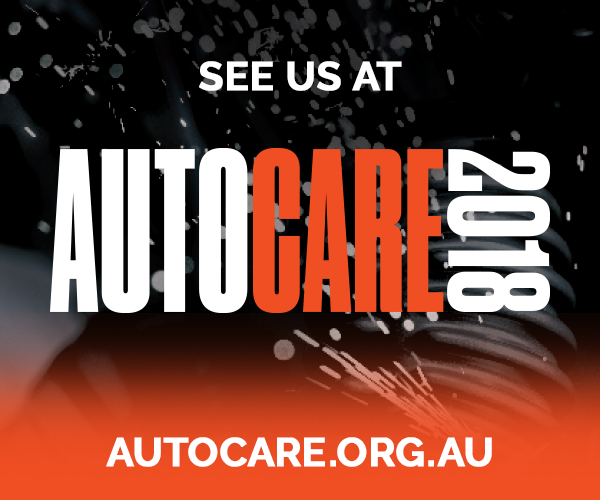 Why do half the job correcting your wheel alignment with a control arm that only offers static caster correction? 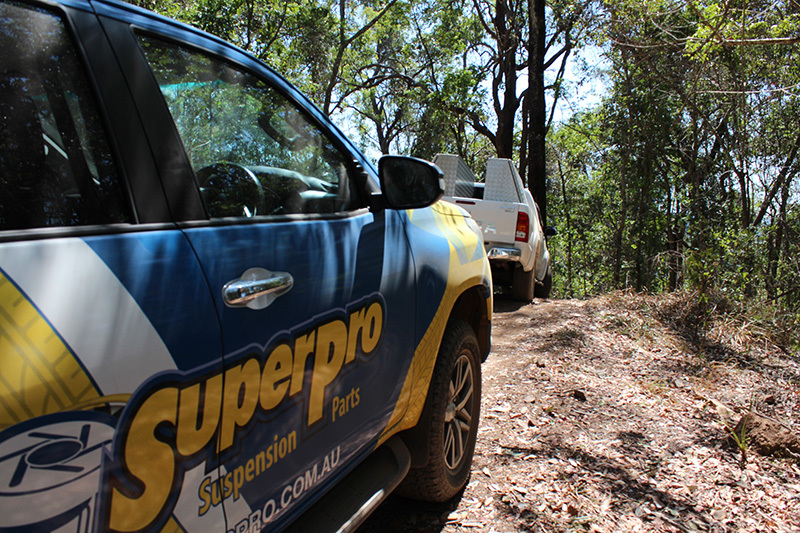 Get the job done properly with SuperPros fully adjustable 4x4 control arms! Our arms come with complete camber and caster control. 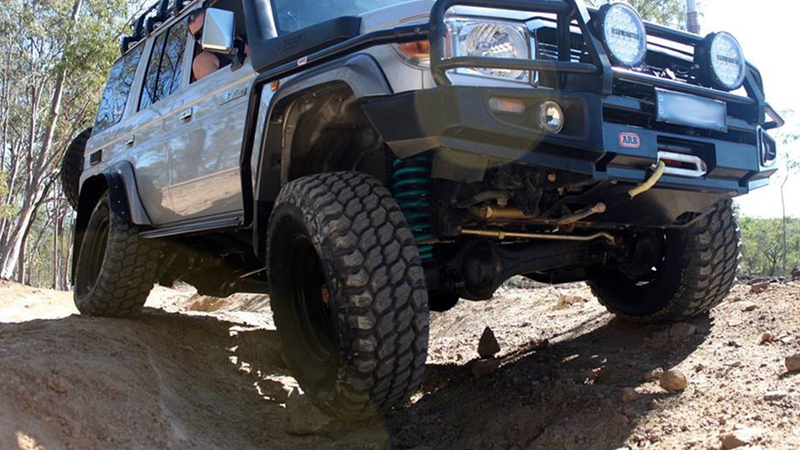 Designed to give your 4WD the best wheel alignment settings and increased clearance. In our workshops we are always trying to do the best by our customers, so which is best? 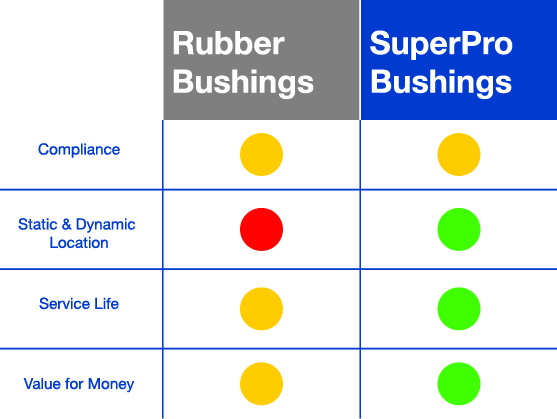 OEM rubber bushing or SuperPro? The most common complaint surrounding Polyurethane (PU) is that it is too hard and causes unwanted Noise, Vibration & Harshness (NVH). This will have your customer back complaining quicker than anything else! But, rubber has its own drawbacks, lesser service life, excessive movement in the suspension arms, distortion due to the voiding and lack of memory. Also, rubber really doesn’t like oil, petrol or coolant and that’s a real downer for an automotive part. When do I use SuperPro Caster Correction Bushes? Slight pull to the left can be counteracted by a Single Offset kit, supplied with an offset bush to be fitted to the passenger side and a standard bush for the drivers side. 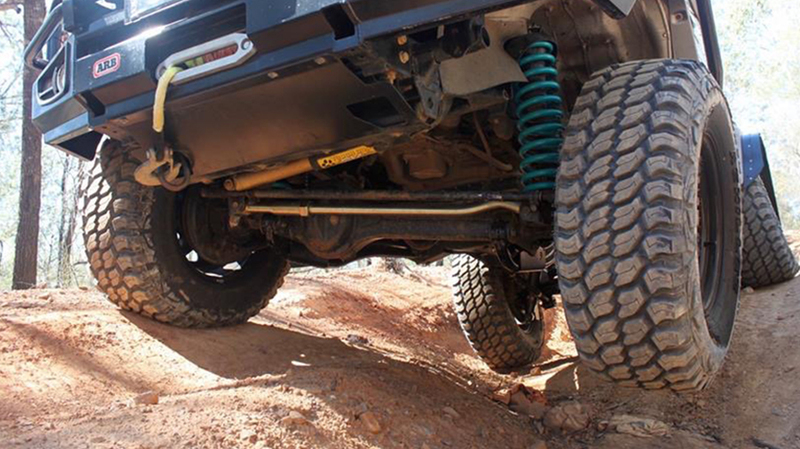 A strong pull to the left can be overcome by installing the Double Offset kit. One offset bush is fitted to passenger side to increase caster and one is fitted to the drivers side to decrease caster. 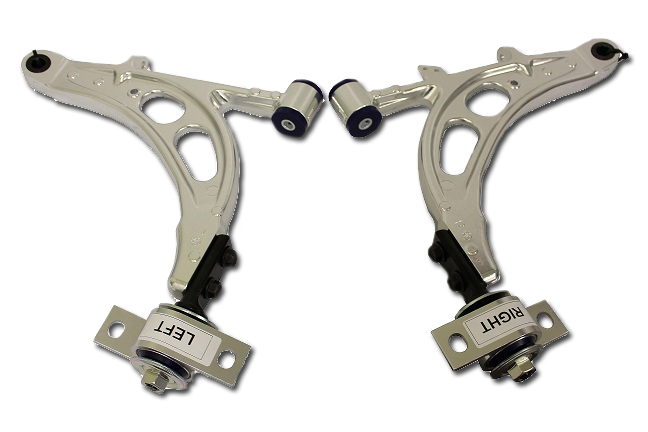 Where no pull is evident but handling performance can be enhanced a Double Offset kit is used to deliver positive caster to both sides. The vehicle will have improved directional stability; crisper, more responsive steering and improved return to centre feel. SuperPro acknowledge spacer lifts have an ugly past. Typically they have not been properly engineered or tested by the manufacturers/importer. We have also seen manufacturers make these kits to lift vehicles beyond a safe or legal lift. SuperPro has done the engineering work to get these kits right! 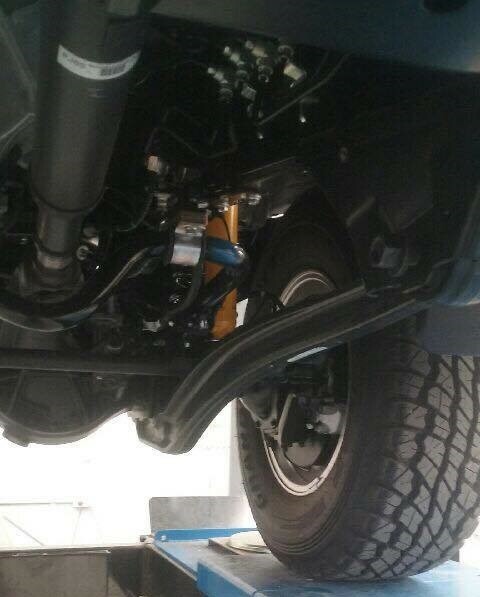 We have incorporated each vehicles suspension geometry into the design of every kit including consideration of the solid height to ensure the shock absorber does not bottom out before it strikes the bump stop. The lift height of each kit is unique and the associated hardware is designed and engineered to be safe and legal. No other spacer lifts on the market achieve what SuperPro has. SuperPro’s eagerly anticipated TRC2001 Complete Engine Mount Kit is available now. 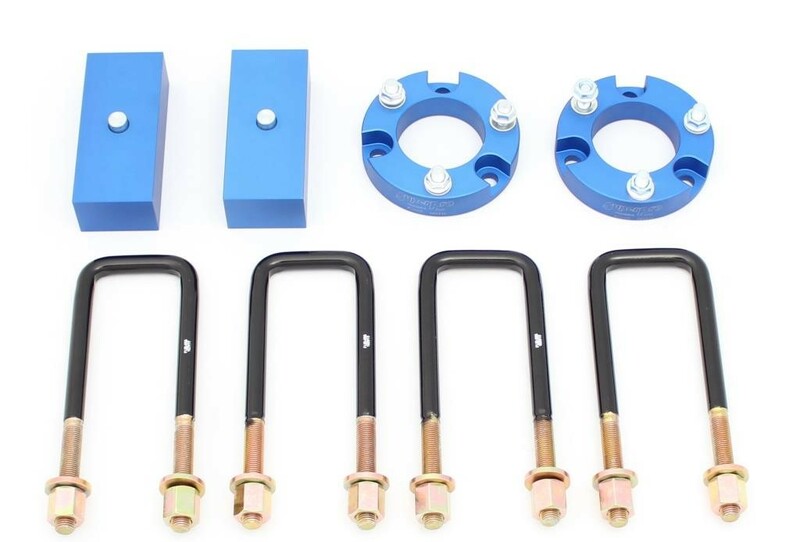 Utilizing the proprietary Polyelast® material; the TRC2001 3-piece Mount Kit is SuperPro’s answer to one of the most requested components from our customers and dealer network. Check out our "What's in the Box" Video here! SuperPro has had another busy month!